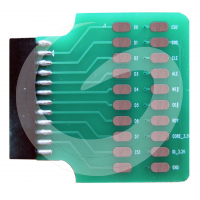 Description MJ-870 4-in-1 iPhone 6S 6S Plus 7 7 Plus NAND PCIE Flash HDD Test Fixture Tool (Mainboard not include) iPhone 6S 6S Plus 7 7 Plus NAND Test Fixture Tool: you can testing the NAND PCIE Status (Bad or Good) by iPhone Tail Plug Flex Cable. 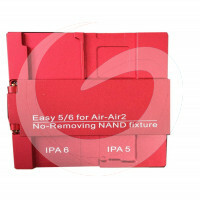 Nand Pro Adapter for ISP Socket for iPad Air / Air 2 has been designed as a connection kit between NAND Pro and iPad Air / iPad Air 2 mainboard which allows modifying device`s information: SN, Model, Area, WIFI ID, Bluetooth ID without removing NAND. 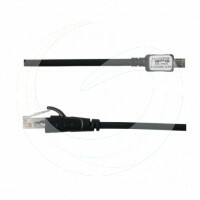 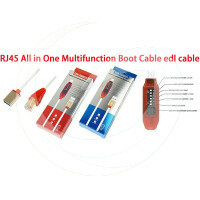 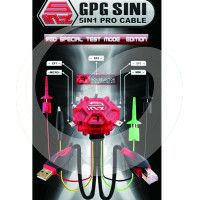 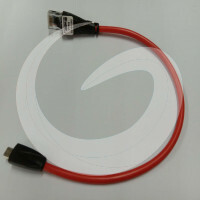 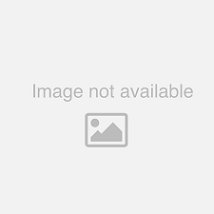 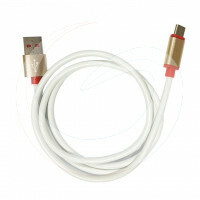 Type C UART Cable For Z3x Box This new cable replaces the original Micro UART Cable for z3x. 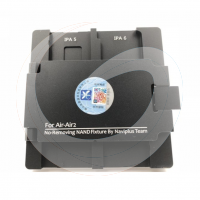 For newer Samsung phones like Galaxy S8 etc.